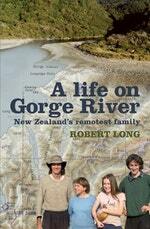 Fascinating life of the remotest family in New Zealand. Robert Long and his family - wife Catherine, and children Christan (17) and Robyn (14) - live in complete isolation, in a hut two days' walk south of Haast in South Westland. Robert has lived there for nearly 30 years; Catherine for 20 and the kids all their lives. Their only contact with the outside world is a helicopter or plane once a month, and two trips a year to the 'outside world. 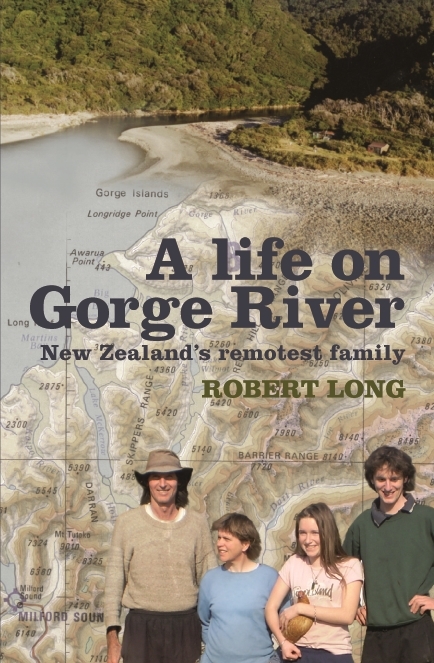 This is the story of how and why Robert - known locally as 'Beansprout' - came to live at Gorge River, and the family's experiences there over the years, living self-sufficiently and forging close bonds with the natural environment. 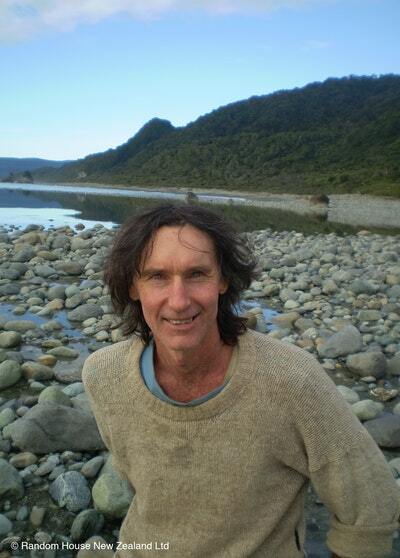 It is an inspiring tale of one man's decision to 'drop out' of capitalist society and successfully establish a lifestyle most New Zealanders can't even imagine, harking back to the days of the earliest pioneers. Love A Life On Gorge River? Subscribe to Read More to find out about similar books.